1. 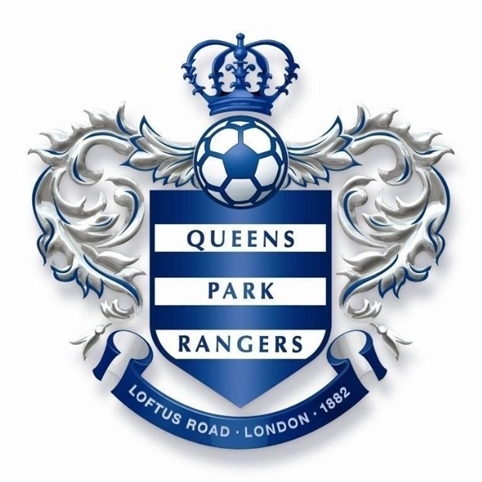 Championship football club QPR is planning to engage fans in a redesign of its club crest . 2. 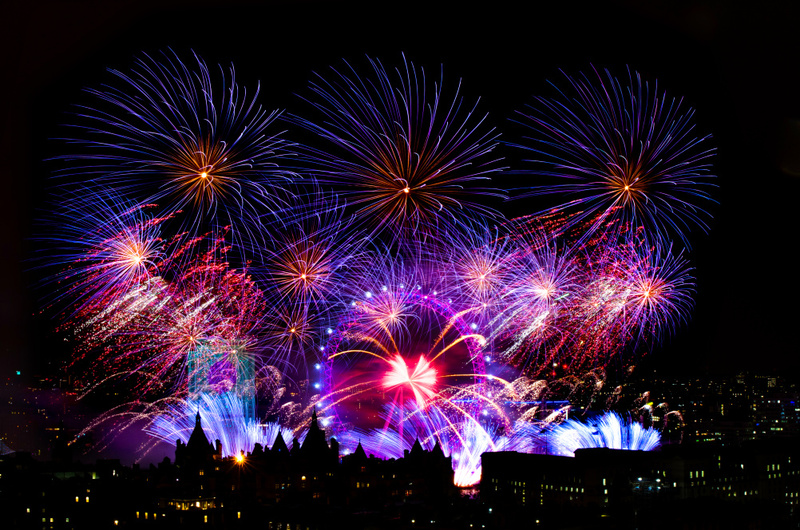 Industry experts give us design predictions for 2014, covering branding, graphics, interactive product and financial performance , and retail, packaging, interior and exhibition design . 3. 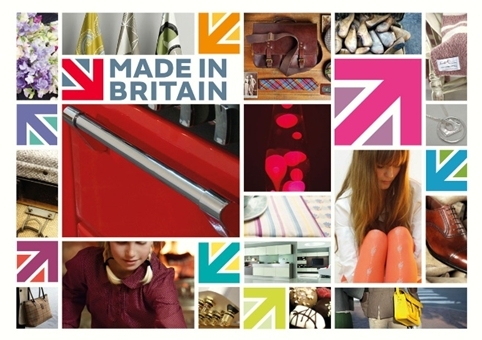 The Partners has created a new identity for the Made in Britain campaign , which promotes products manufactured in Britain. 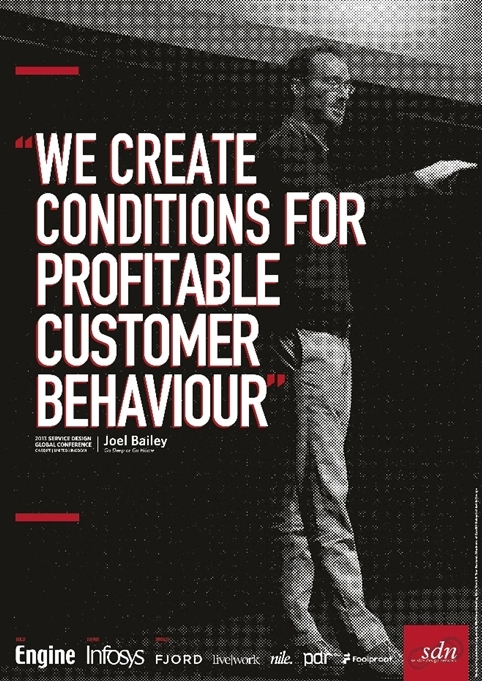 ‘The role of service design in these challenges is to identify the barriers holding customers back from the desired behaviour, and design interventions that overcome them. This approach removes a lot of guesswork from the design process.’ Capita’s Joel Bailey looks at how service design can improve user experience and effect behaviour change. 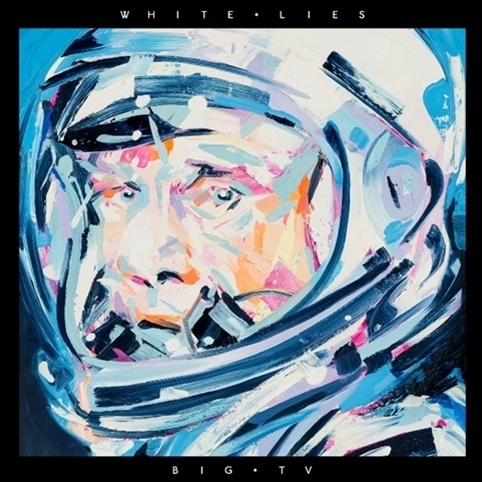 The cover for White Lies album Big TV, art-directed by Gerard Saint and Markus Karlsson with artwork by Michael Kagen, was voted by the public as the best record sleeve of 2013 . 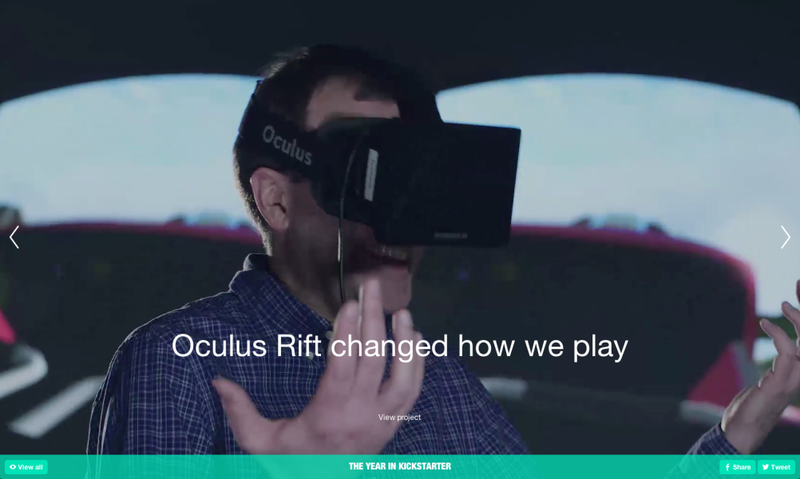 The Year in Kickstarter provides a slick round-up of some of the projects realised through the crowd-sourcing website last year. The Guardian is campaigning to reverse the setbacks in art and design education. 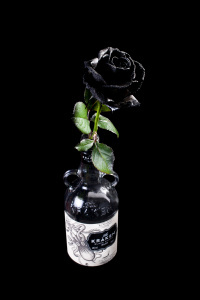 Stephen Bayley in the Telegraph says good design should transcend our throwaway age. The Independent talks to restaurateur Mark Hix about his love of design.